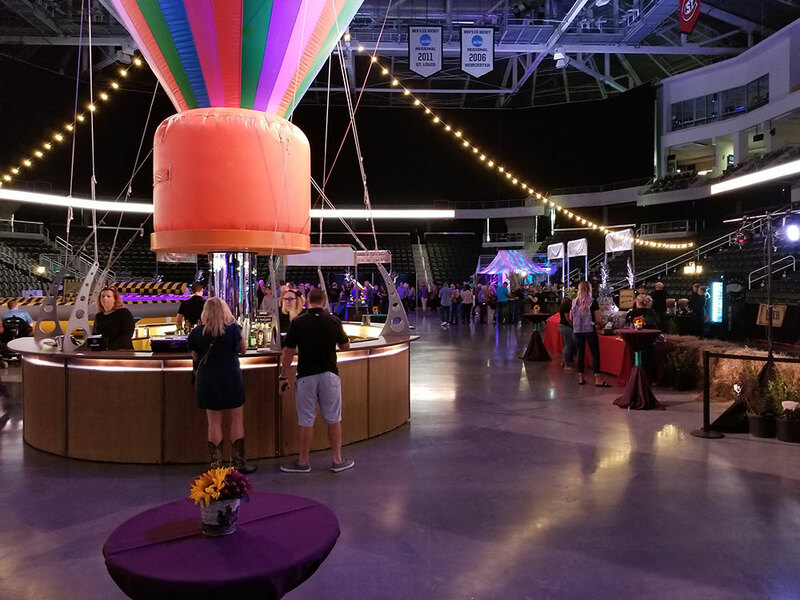 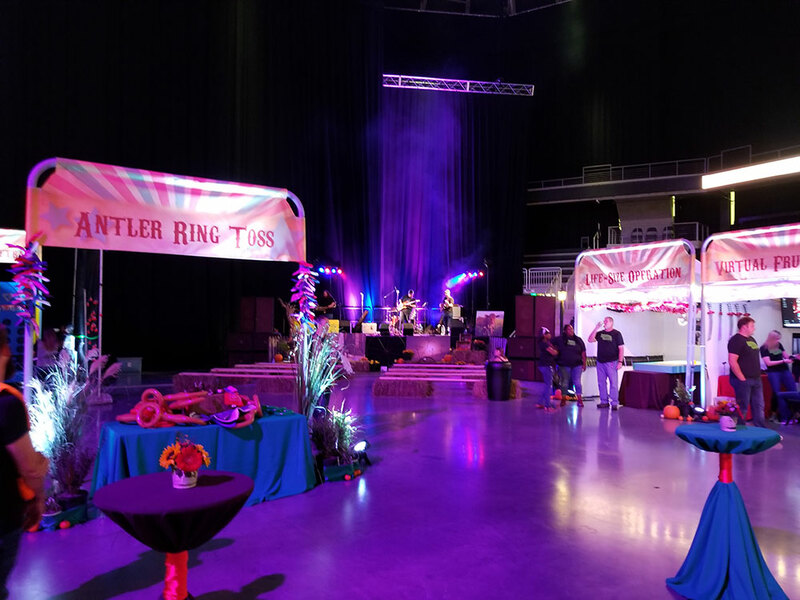 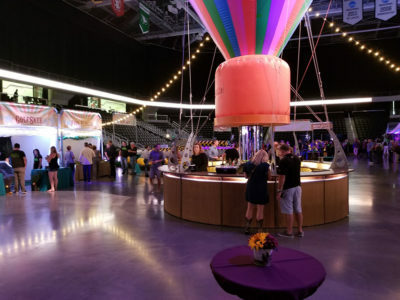 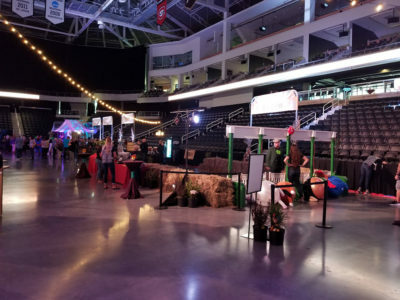 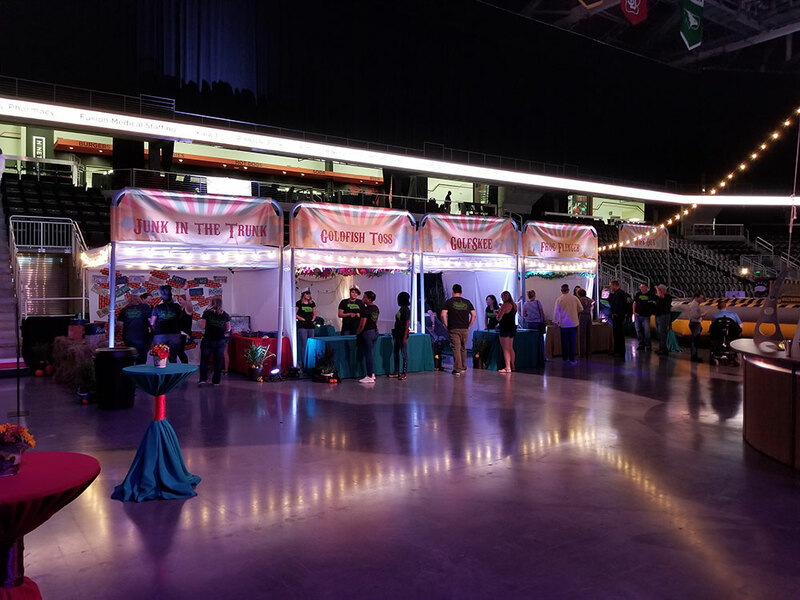 MWSL Live Event Production Team worked closely with QLI’s event planning team and provided lighting for their “Evening at the Fair” fundraiser. 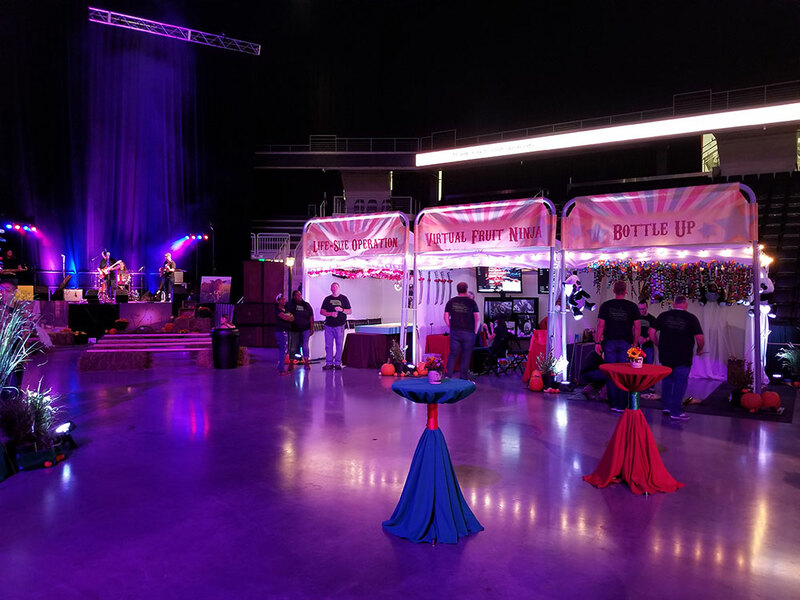 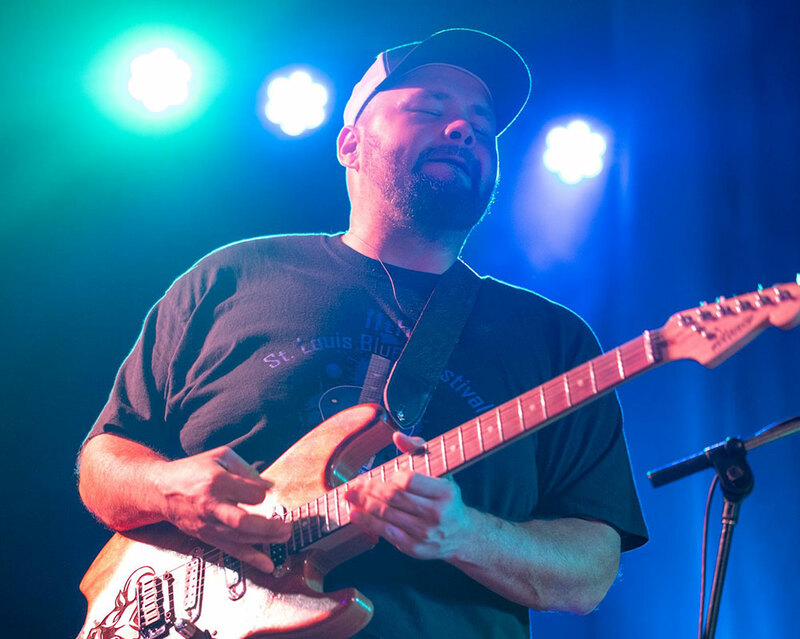 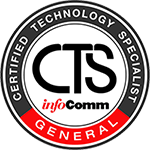 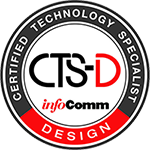 This project included lighting for a stage, lighting to illuminate signs and photo sets, special effects lighting, and decorative uplighting. 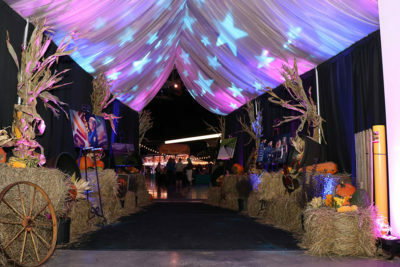 Midwest Sound worked with the QLI event planners to achieve the look and feel they wanted for their big event. Special attention was given to the photo sets, especially “selfie stations” where cell-phone cameras are used. 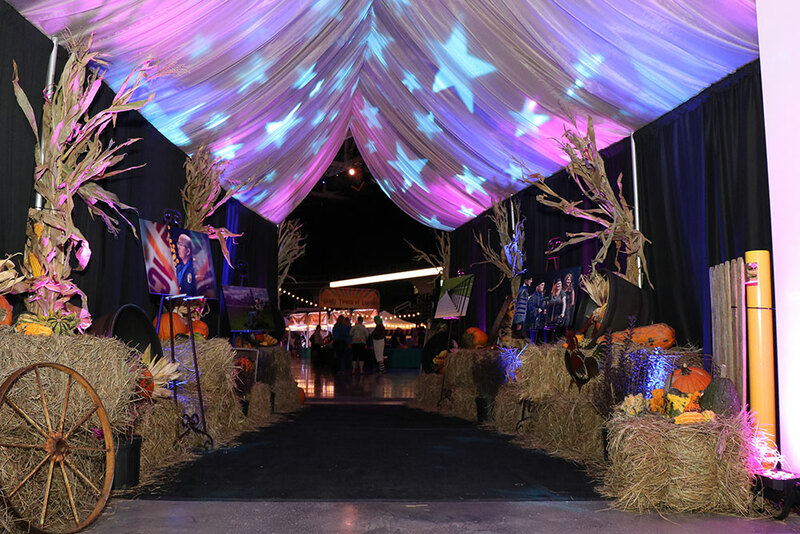 Decorative lighting was used to transform the space and in conjunction with other decorations and set pieces to maximize the visual impact. 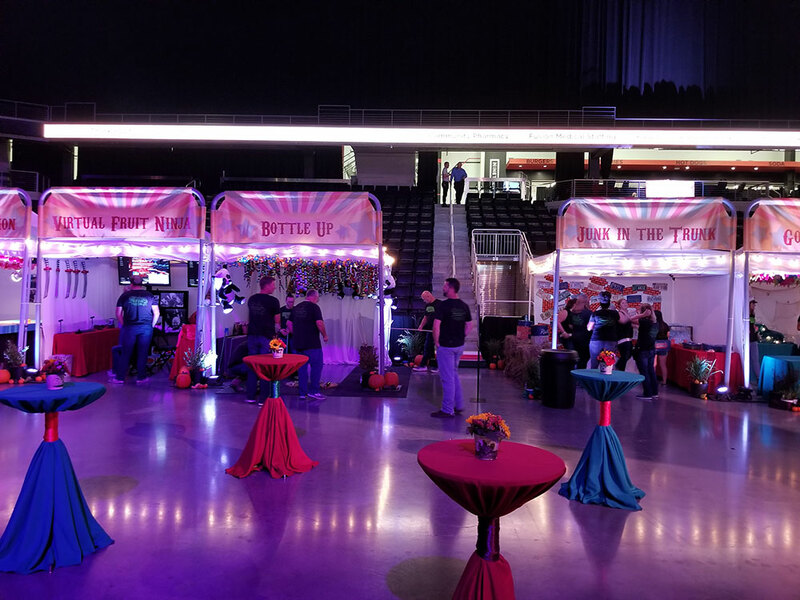 The MWSL Production team brings everything needed for every event we work on (extension cords, gaff tape, cable management, clamps, stands) ensuring that event planners don’t have to worry about these details and can focus on the big picture.